Google’s Pixel event is only a day away and we’ve already seen plenty of leaks, a review, and even a store selling the phones. With the full specifications revealed, there's not much left to speculate about, but that doesn't mean the leaks are stopping. 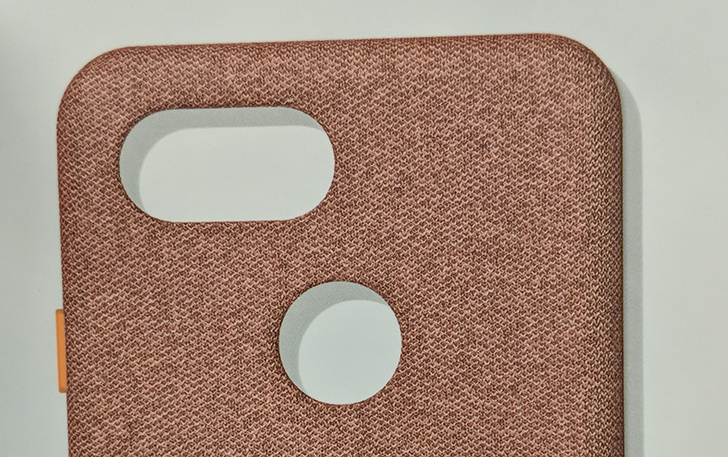 Now we also have confirmation of the first Pixel 3 accessory spotted in the wild. Seen at Target, the case in the photo is our first look at the company’s line of fabric protectors. 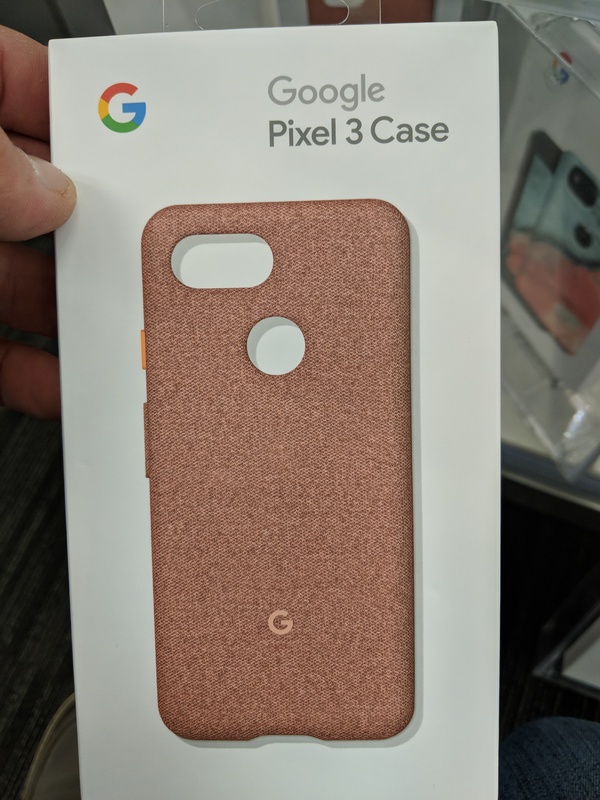 The color seems to be a new one for this year with a darker shade than the coral option available for the Pixel 2. Google currently sells four different fabric designs so there should more revealed at tomorrow’s event.